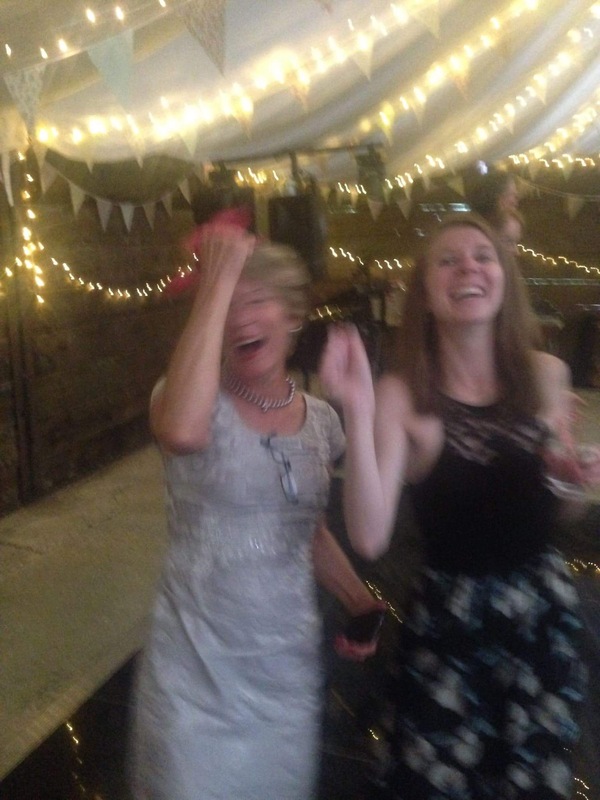 Winchester and a wedding – Hannah's Happenings! This past weekend in England zoomed by! I cannot believe my cousin is already married, and I am on my second stretch of my Europe trip 🙂 I was Italy bound and landing a few minutes after I wrote this on Monday morning. We had a few days before the wedding when I arrived from America, and my mom, sister, and I visited Winchester for an afternoon – I went many times when I was younger, but can hardly remember, so it was very nice to go back! 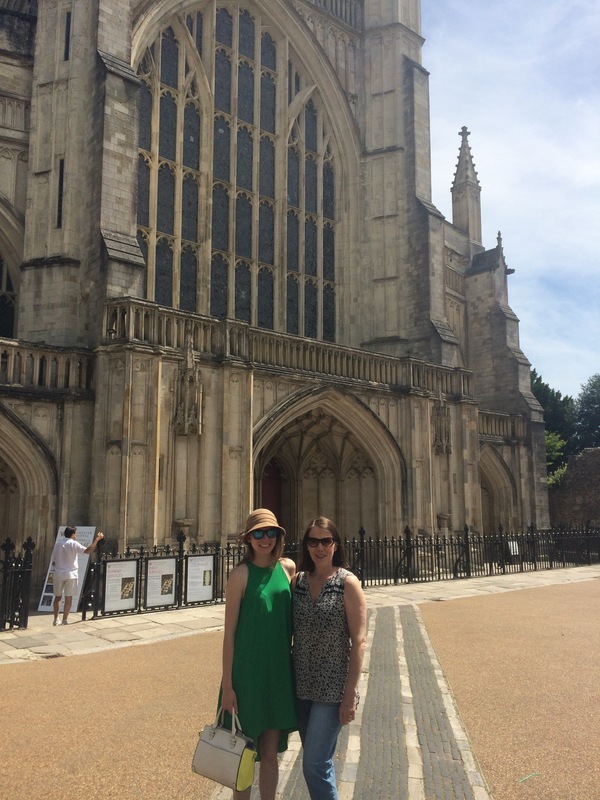 We strolled around the town to see the Winchester cathedral and a park we went to as kids. I look forward to a few more days in England after my week in Italy – I love all the architecture and rolling hills of the country. The wedding took place in a small village, and we all went to a local pub to meet some of the other guests and catch up with family. On Saturday, the wedding itself was utterly beautiful! There was lots of dancing, mingling, and drinking (as should be expected) It was in a venue near where the bride lived as a child – very rustic but chic 😉 There are many different tastes and styles for weddings, and I like to take them all in as ideas for my own in the future. In general, they can be tough events for me if I don’t know many people. However, I did as much mingling as my socially uncomfortable self could! I mainly stayed with the same few people and met some more while dancing. Italy (Florence and Rome) posts to come soon!